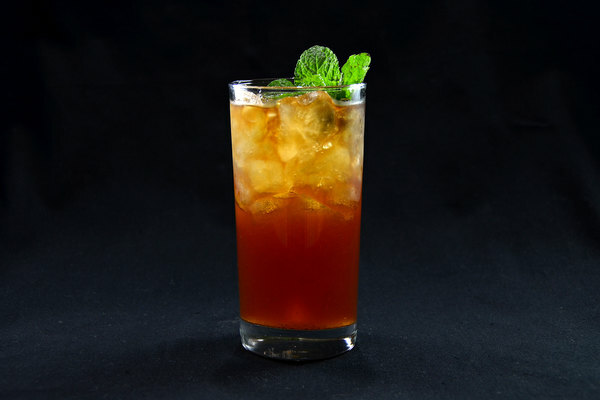 The Mai Tai has a mixed up history. 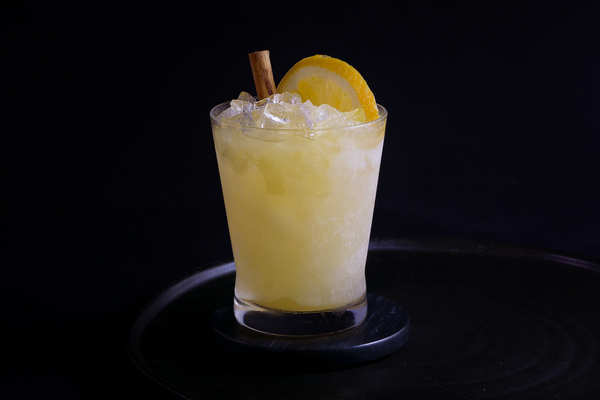 Reaching its height of popularity in the 50s and 60s, it is the quintessential tiki drink. Tiki trendsetters Don the Beachcomber and Trader Vic both claim to have invented the cocktail, though their versions are distinctly different. Over time all kinds of fruity concoctions have been whipped up under the name of Mai Tai, no doubt, in all the colors of the rainbow. 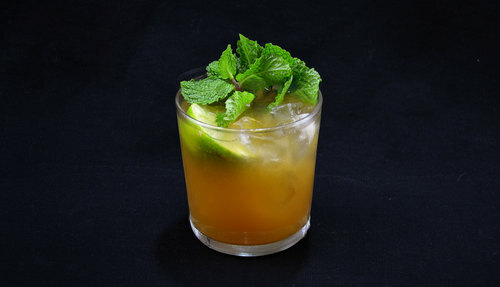 Although itself slightly modified, due to availability of ingredients, Trader Vic’s ‘Original” Mai Tai reigns supreme. Tiki drinks are often highly involved, requiring a laundry list of ingredients, some specifically crafted. In contrast, the Mai Tai is relatively simple. 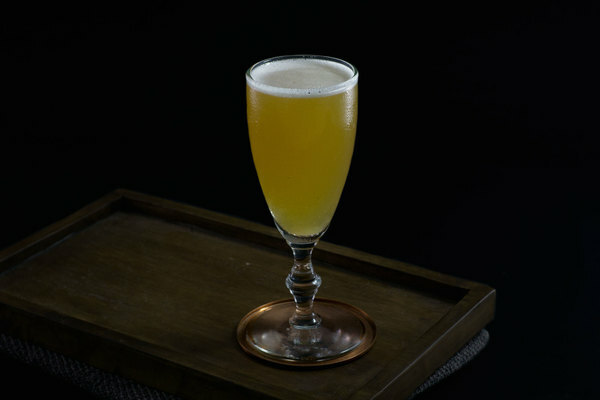 At the center of the drink is the french style almond syrup, orgeat. If feeling ambitious, it is easily made at home, otherwise we recommend Small Hand Foods. Its hints of orange flower water are accentuated by the Curacao. Misinterpreted as fruit-centric, liquor actually accounts for a substantial portion of this cocktail, requiring a double dose of ice for suitable dilution. Make sure to pile the ice high, ideally snow cone style. This is the time to have fun with garnishes. Perhaps set aside the plastic monkey, but loads of mint or creative cuts of fresh fruit compliment the tropical Tiki vibe. You might even be able to get away with a paper umbrella. We still suggest limiting it to one or two thoughtful items to avoid the fruit salad look of the drink's dark years. Now put on a surf album and enjoy.